and more on the way shortly! "Horde" mode playable on ALL maps! 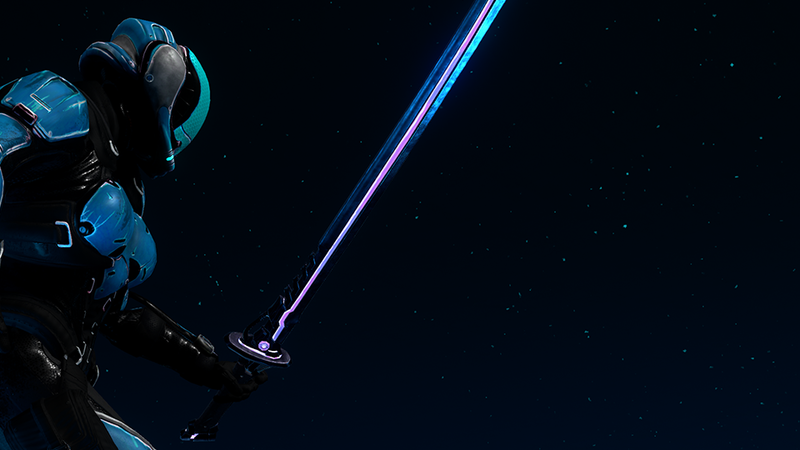 Protonwar - 0.6 - Melee Combat Update! Im so excited to announce that Melee combat is finally here! 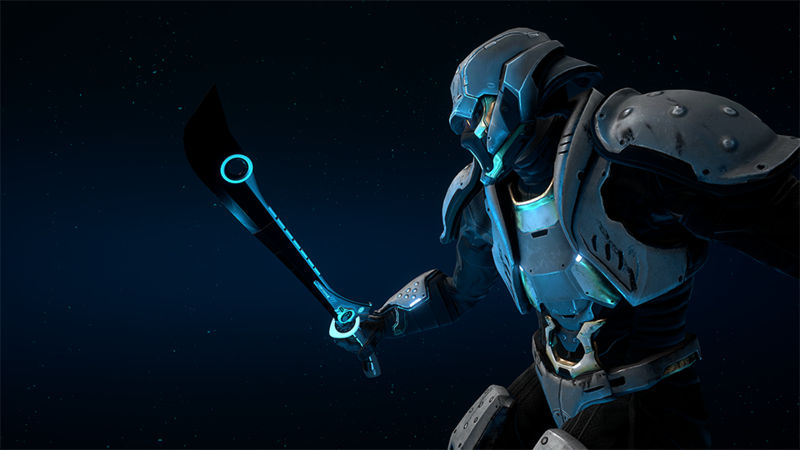 Each character gets 1 selectable Melee weapon, which can be chosen from the character menu. Each weapon with unique characteristics. and damage is dependant on the velocity of the hit, and the shape / size of the weapon you have chosen. 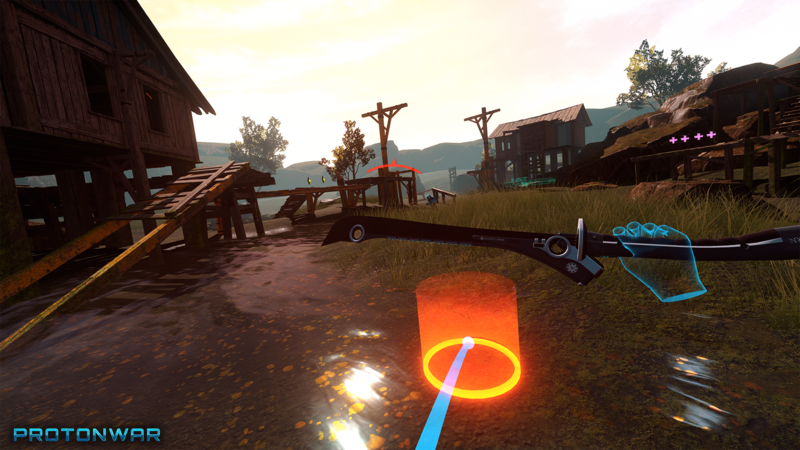 In vr you get 1-1 sword movement as you would in real life, with proper IK so you see exactly where your enemys sword is. In non vr there is 6 differnt attack types, Up left, Mid left, Down left, Up right, Mid right, Down right. Because its really really fun, there is also a mutator for Melee only mode! It is a Free for All game mode, at the start of the match a flag is spawned at a random location on the map. Players get 1 point for a kill, as normal, but get 2 points for a kill when holding the flag. While holding the flag players get given a point every 3 seconds. Person with the most points at the end of the round wins. This will now be the default mode on the offical servers. Weapon wheel has been removed, as it was the #1 complaint. 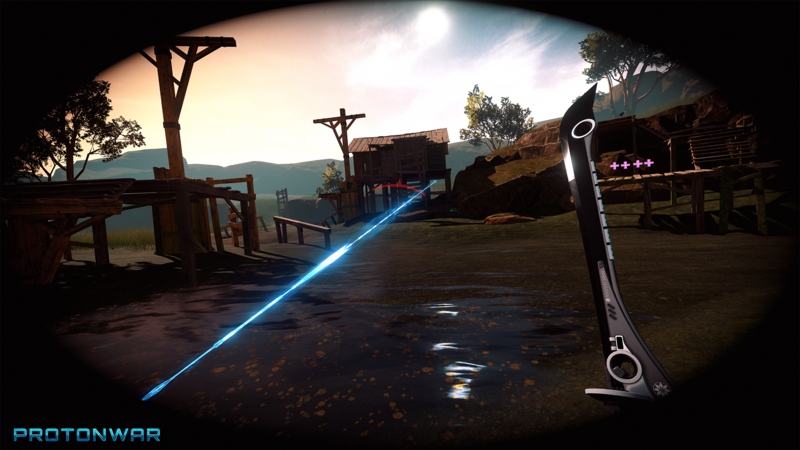 On the vive you now can select your weapon up and down using the up and down on your primary hand track pad. On the rift it is a bit differnt, The bottom button on your primary hand switches to previous weapon, the bottom button on your sec hand switches to next weapon. And the top button is still used for climb / special jump. This due to the grip being fine for climbing, but very clumsy for the jump. Massive optimization passes on Overgrown, and Swamp Lands, along with some layout / item placement adjustments on Swamp Lands as well. Lots of small issues have also been resolved, too many to list. Whats been going on with Protonwar? A rundown of all the important things that have happened over the last few months with the multiplayer VR FPS Protonwar! Protonwar - 0.20 - Proton powered super hero! Protonwar - Revised Locomotion, coming very soon! 0.17 MSAA + NEW LEVEL + IMPROVED TRACKPAD and much much more! and SALE! Can you tell me who's managing your PR? Game looks promising and has potential for a competitive scene, hopefully open alpha/beta is close or at least greenlight! This games looks intriguing. Al-tho I must say, it looks like a clean project very precise and the geometric layout looks quite fun. I would love to be apart of a test build. I have now setup a social media page. And cleaned up the website/landing page a bit. Do you need someone to report bugs, and giving his thoughts and tips? At the moment i have quite a few testers, but more are always welcome. Ill flick you a message next time i do a test build.